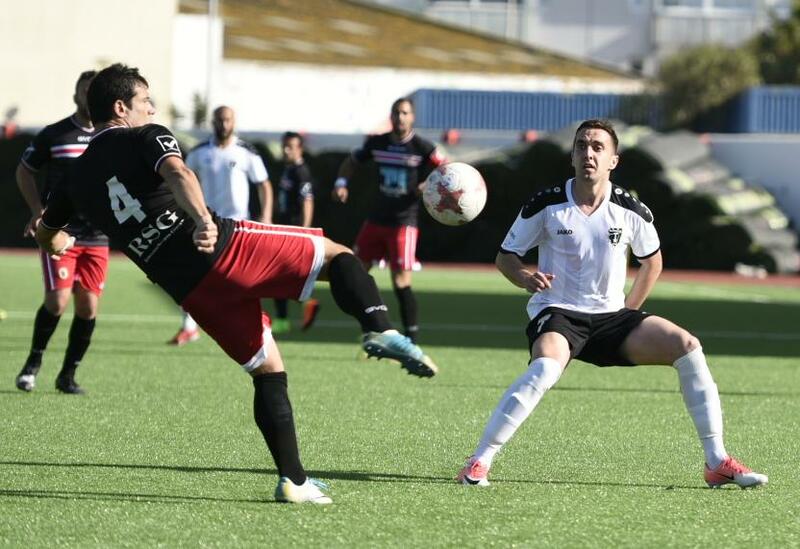 Mons Calpe started the game after going on a good run after which they had a string of injuries which meant their sporting director was on the field of play. 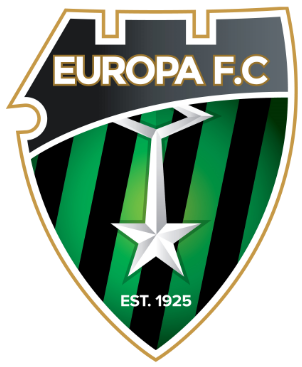 Europa, in contrast, had most of their players back to full form but ironically it was all settled by a scrappy piece of play from a set-piece early on. 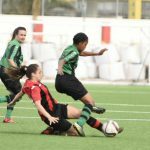 The battle for control of the midfield was exacted by pressure from both sides in the centre of the field, leading a number of fouls being awarded and yellow cards brandished, especially for the Mons Calpe players. The goal came quickly from a corner that bounced around in front of the goalmouth before Kique knocked it into the bottom corner. But rather than have an effect on the game, it seemed to continue in much the same vein, with chances for Rubo and Facu Cascio of Mons Calpe. The best opportunity of the half for Europa fell to Mustapha Yahaya when Kique raced to the byline to pull his pass back to the Ghanaian who forced Grasso to palm the goal around the post. The second period started much in the same vein with a hard tackle on Ñito leading to another yellow card before Cascio went into the book too. Kique got the best opportunity to double his and his team’s tally after a great cross found him on the penalty spot, although he surprisingly blasted the ball over the bar. With this broken play the match trundled to a nondescript end, with Europa stringing some good possession together but unable to get that many creative chances. In the end it seemed the runners sprinting around the pitch made for more interesting viewing than the patchy affair on it, although hanging on for the three points despite some scares for the Europa defence meant we go into our two matches against Lincoln on a winning footing.